ATLANTA – A new Director and a member of the Executive Committee were appointed to the Indoor Air Quality Association (IAQA) Board of Directors during the organization’s recent 20th Annual Meeting in Las Vegas, Nev.
Michael Bowdoin, a current Board member, was appointed a Vice President on the Executive Committee. He is an attorney from Kingwood, Texas. In addition, Sam Bergman was appointed as a Director. He is Chief Executive Officer, Rolyn Companies, Rockville, Md. Bowdoin fills the position held by longtime Board member Eva King, Ph.D. King is stepping down after four years Board service, including roles as First Vice President and Vice President on the Executive Committee. During her time on the IAQA Board of Directors, King has made significant contributions to the organization. She led the Management Search committee, served on the IAQA/ASHRAE Transition Team, and chaired the Convention Committee for the 2014, 2015, 2016, and 2017 IAQA Annual Meetings. 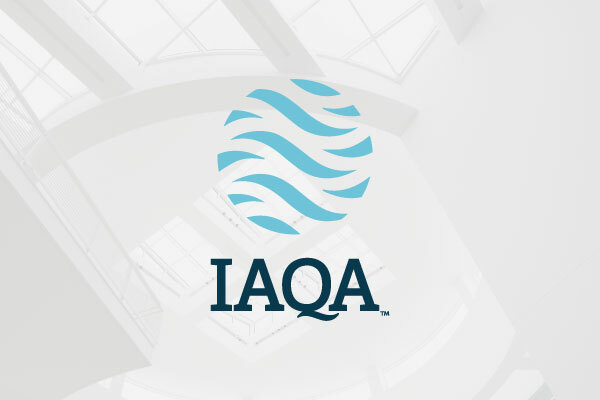 IAQA also announced that the IAQA Convention Committee now will be chaired by Alice Delia, Ph.D., Laboratory Director, Prism Analytical Technologies, Inc., Mt. Pleasant, Mich., and Don Weekes, President InAIR Environmental, Ottaway, Ontario. 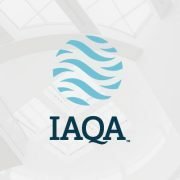 Weekes also is a Past President of IAQA.